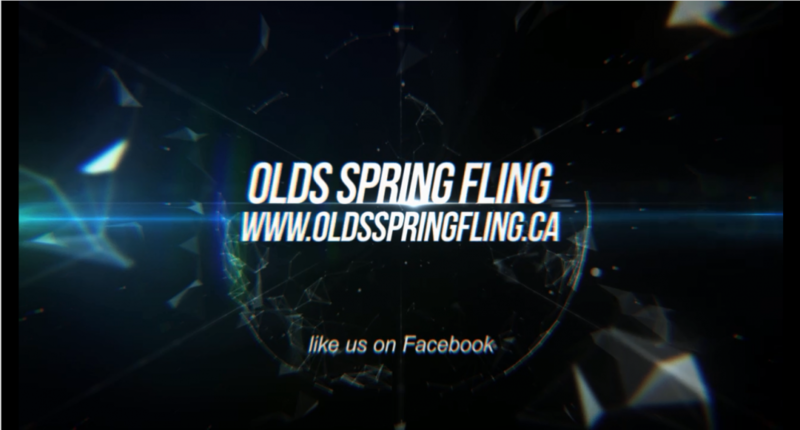 Mark your calendar and save the date for April 10th – Spring Fling 2015 is coming to the ORE Cow Palace and is putting the FUN back into Fund Raiser! After a long winter we deserve a chance to get out of our dens and connect with our community, friends, neighbours, family and celebrate the fact the spring is here. Or at least on its way. The Spring Fling is a great spot to join together and celebrate. It is also an opportunity to donate to local non-profit causes who perform great deeds in our area. For a list of this year’s causes click here. It’s a simple concept: buy a ticket, vote for your favourite cause and have fun celebrating the fact that spring is finally on its way here. The funds raised through ticket sales are allocated to the local non-profit causes we are promoting each year. The cost of the event is minimal with many services and products provided by local businesses and volunteers from service clubs and non-profit community groups in Olds. What do you receive? A fun night out and a good feeling that you are helping great causes in your community.